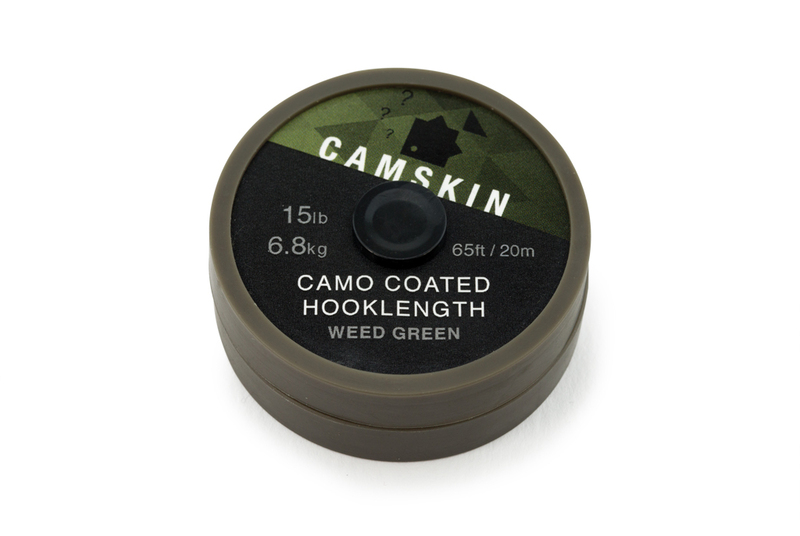 Our original Tungskin that found itself a cult following is now available with new spool labels in the re-branded packaging in 15lb, 25lb and 35lb to cover every eventuality. 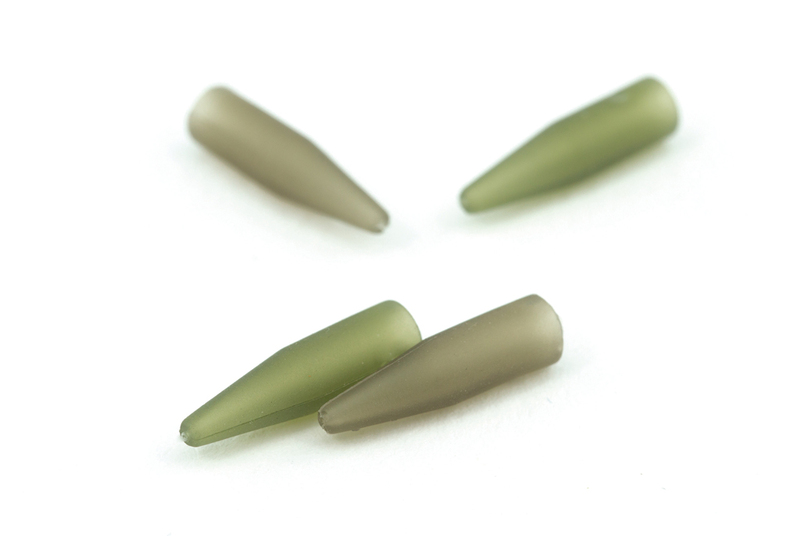 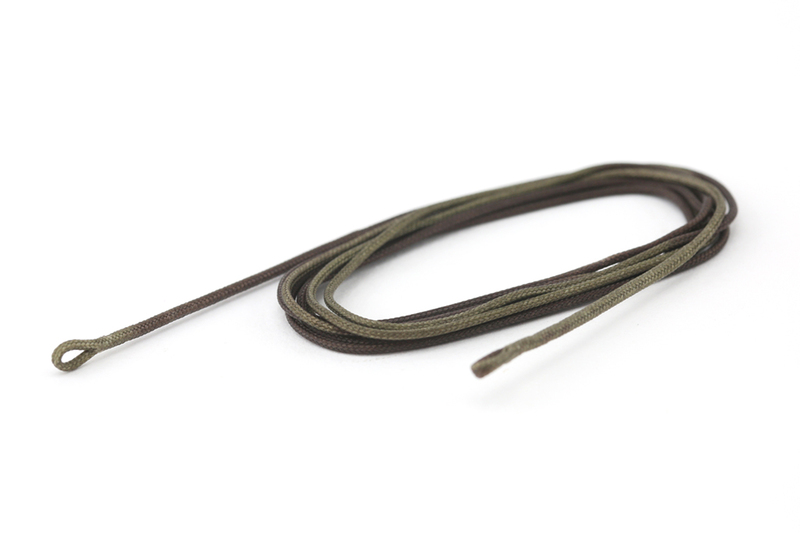 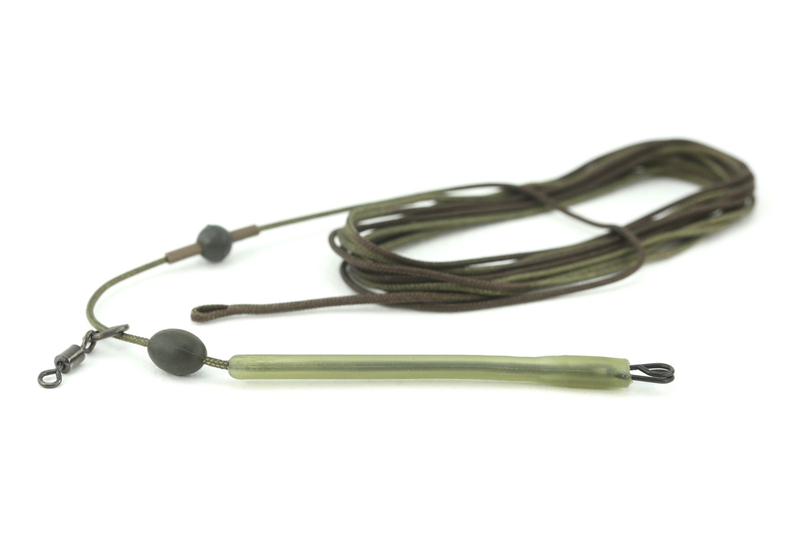 The latest putty now comes in 3 colourways, including a silt grey to sit alongside the brown and green versions. 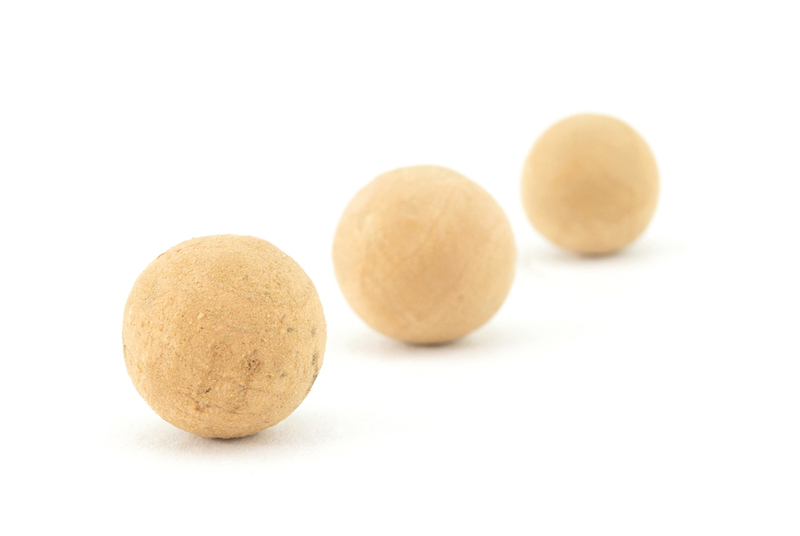 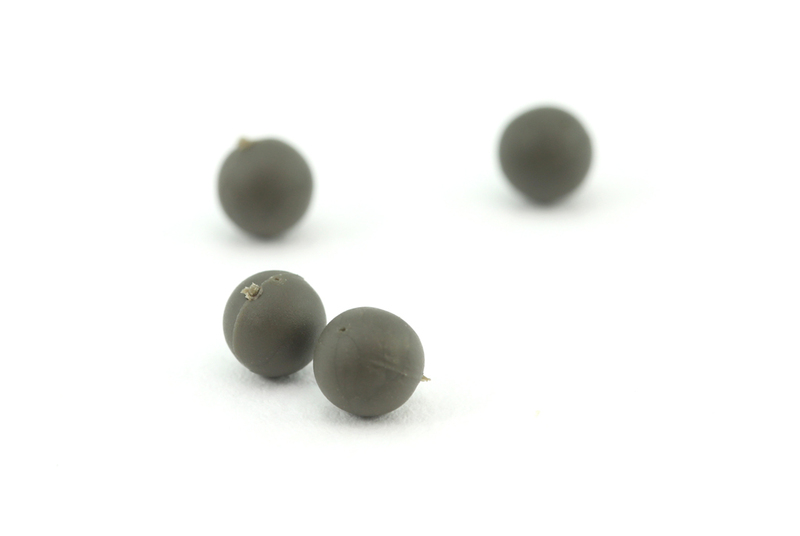 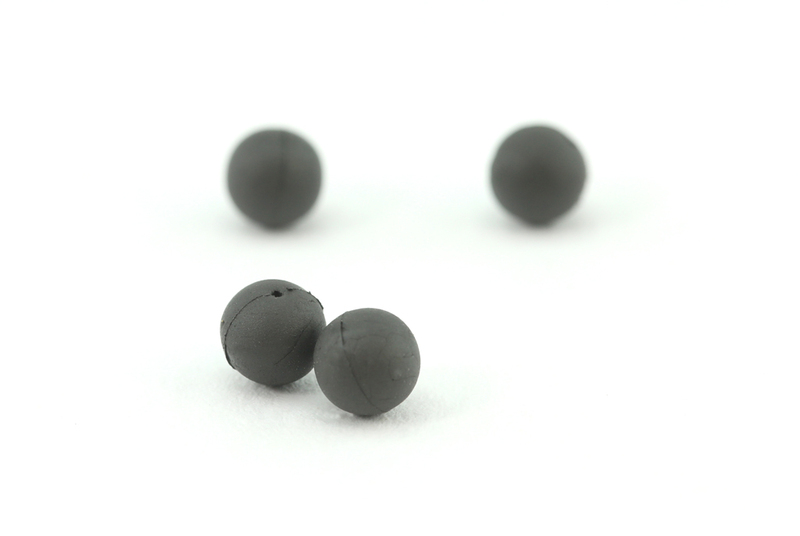 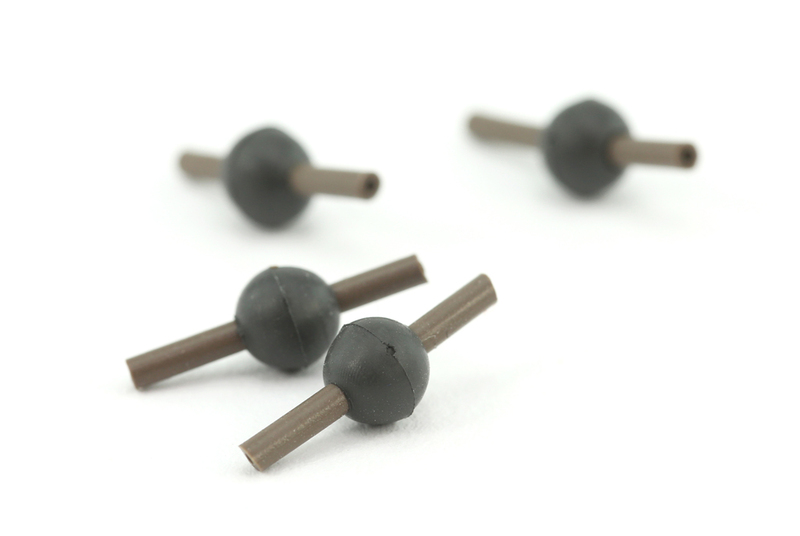 As well as continuing our popular 12mm and 13mm sizes we’ve now introduced 10mm cork balls to the range – perfect for smaller pop-ups and home-made balanced baits. 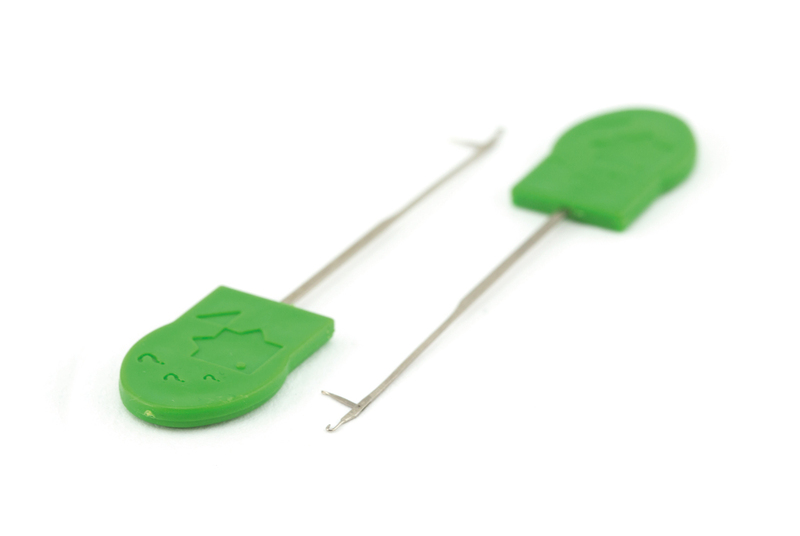 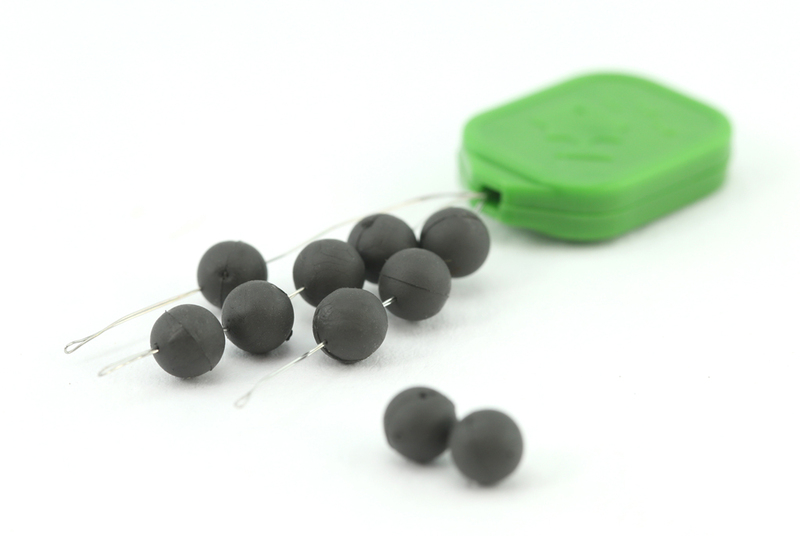 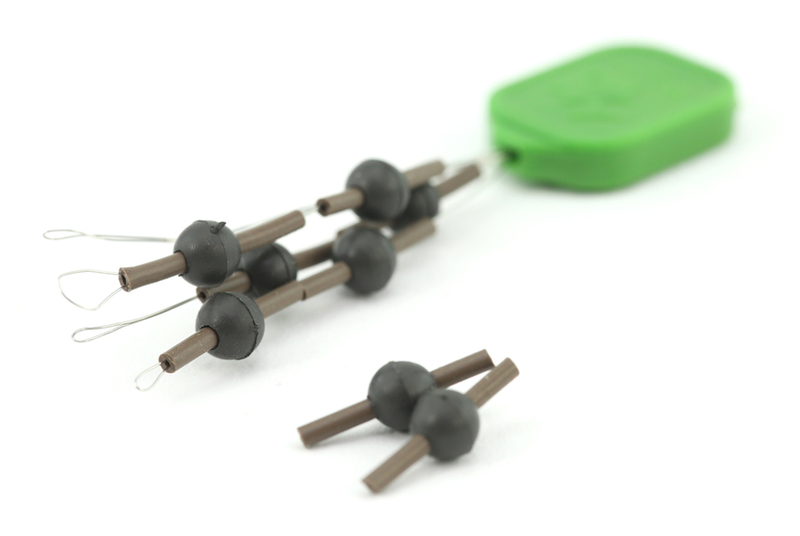 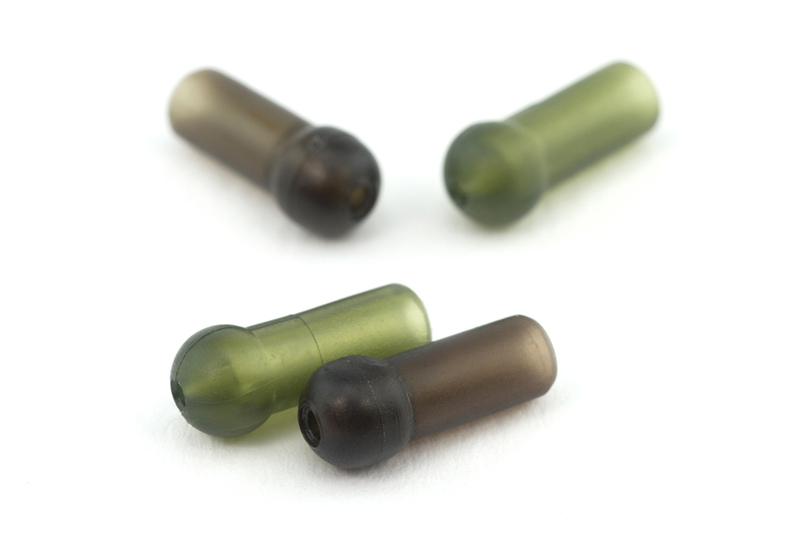 The marker float kit is back in stock by popular demand, constructed from upgraded materials and now featuring a large rubber bead instead of a drilled cork ball. 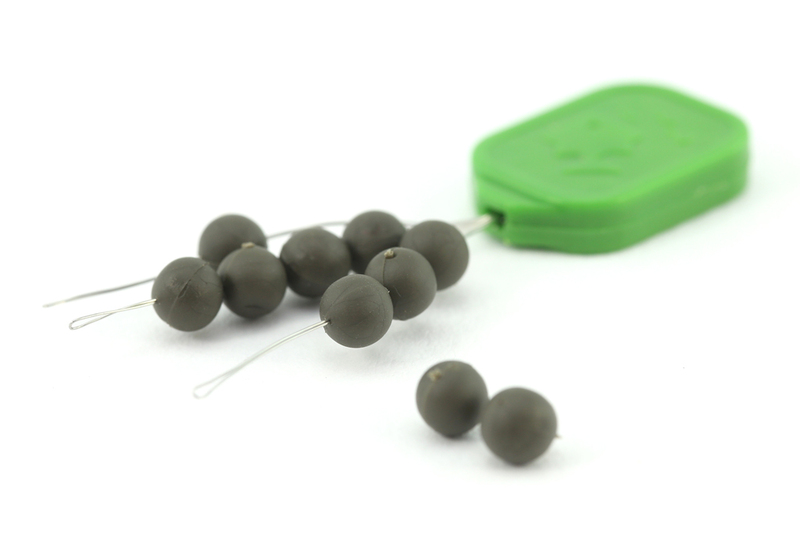 We’ve kept our core range of top selling beads and rubber components for 2018 whilst we fully test our new items in preparation for our major terminal launch next Spring. 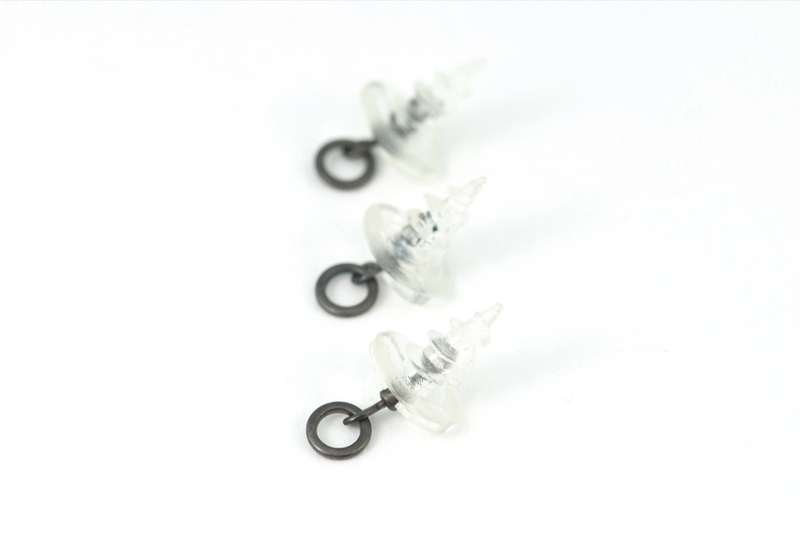 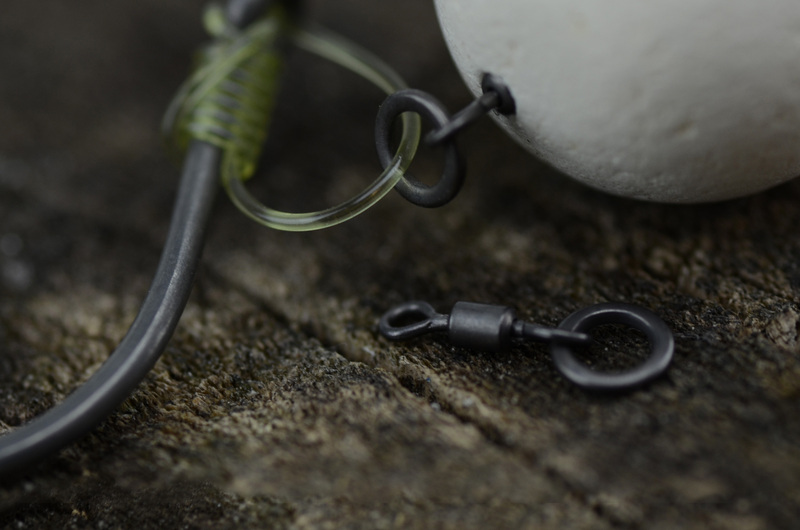 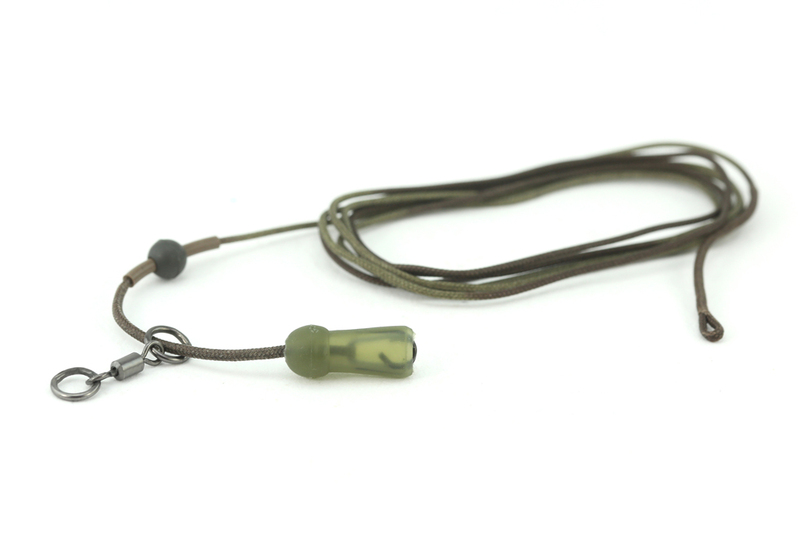 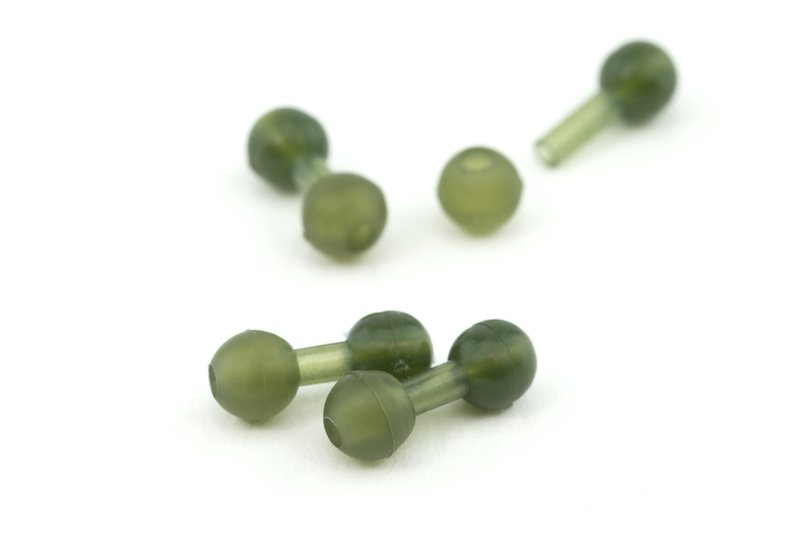 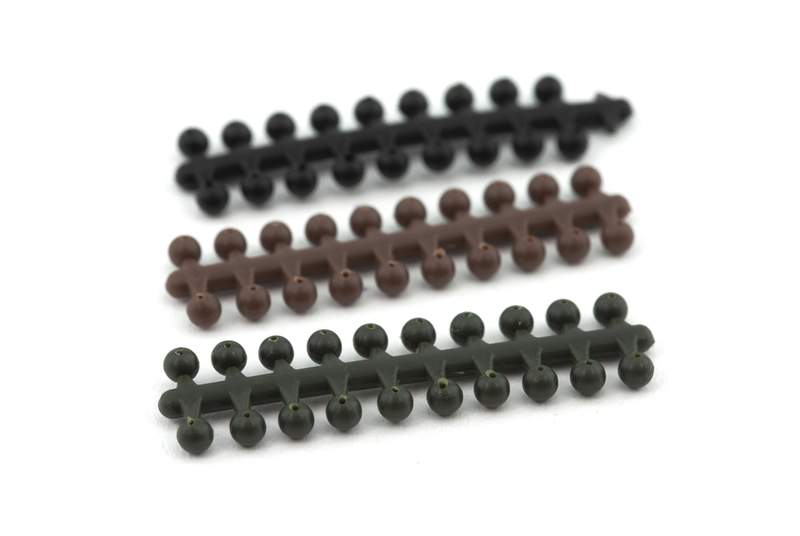 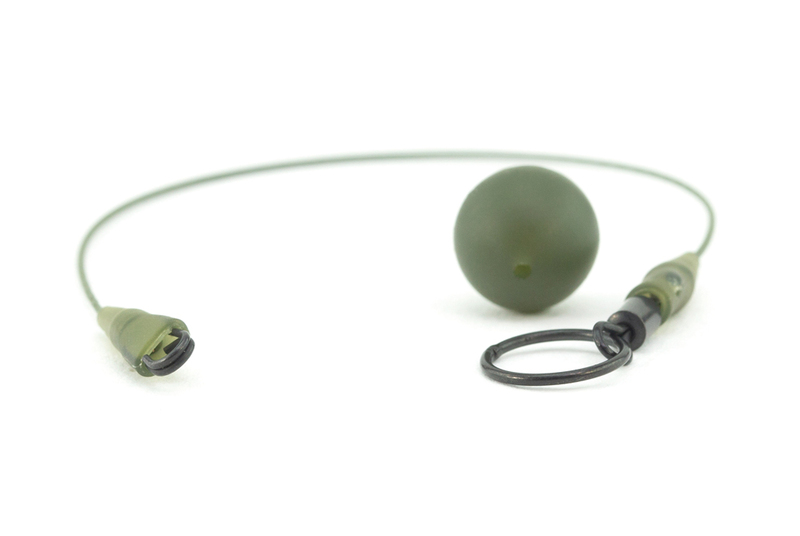 Our line gripper and oval beads, heli-chod runners, boom shockers and silicone tubing cover the essentials for helicopter, chod and naked chod setups, whilst the hook beads are the perfect partnership for our hook ring swivels. 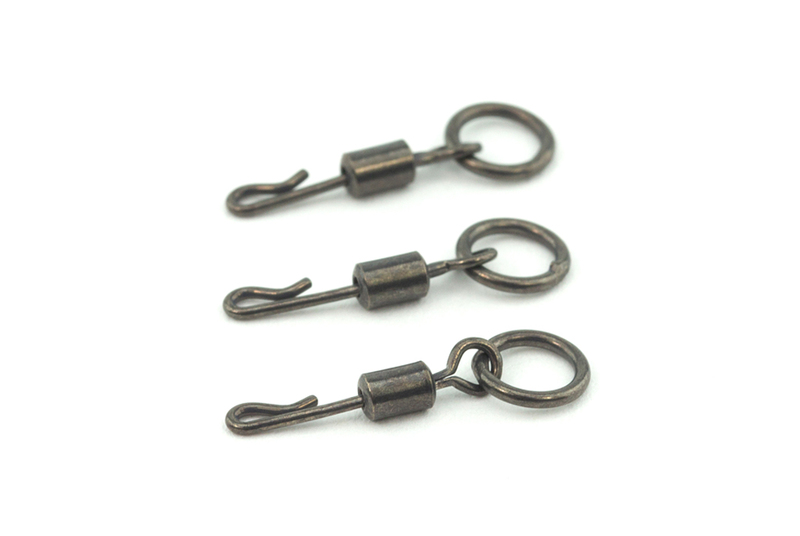 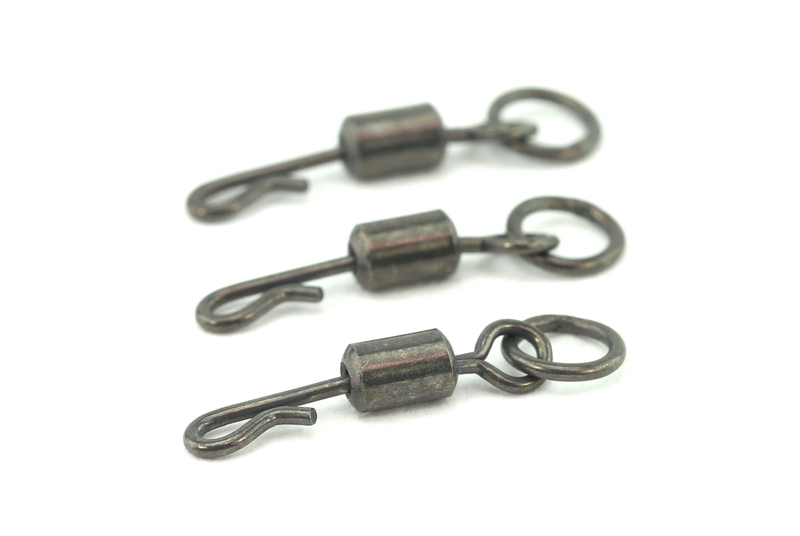 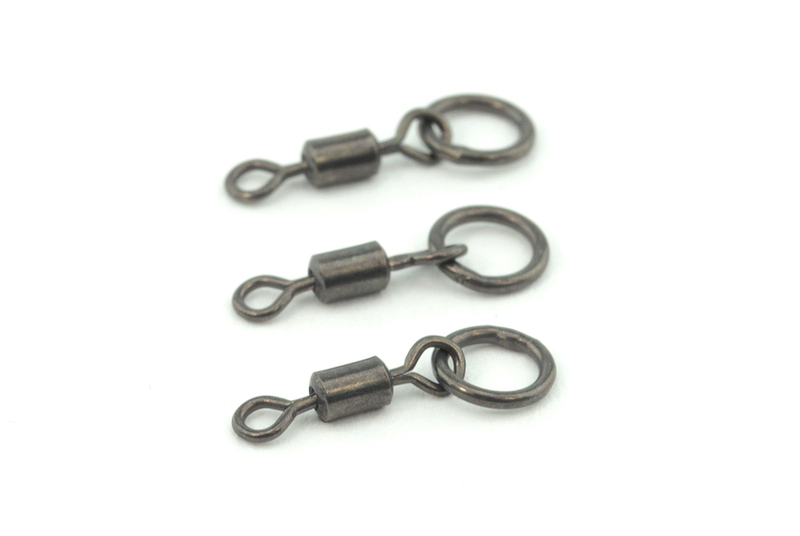 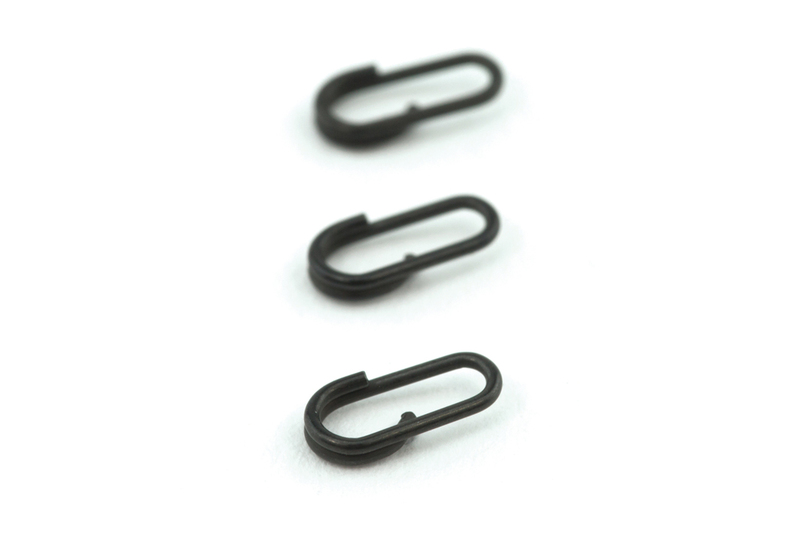 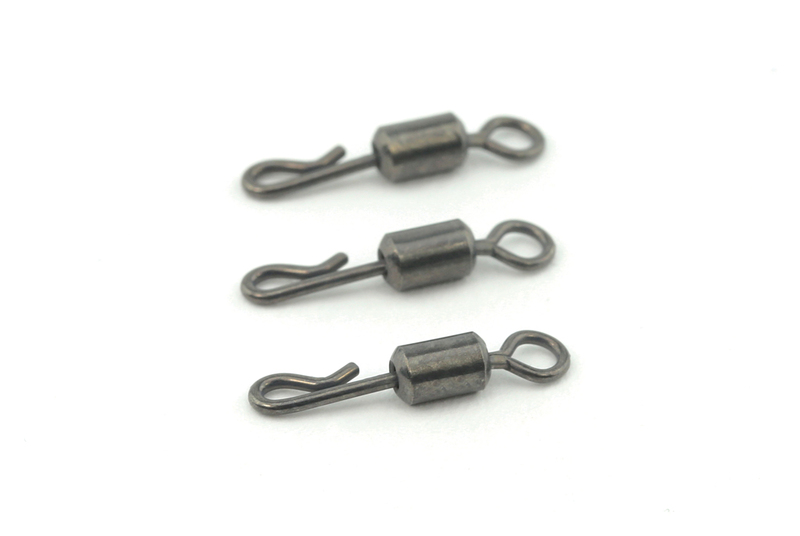 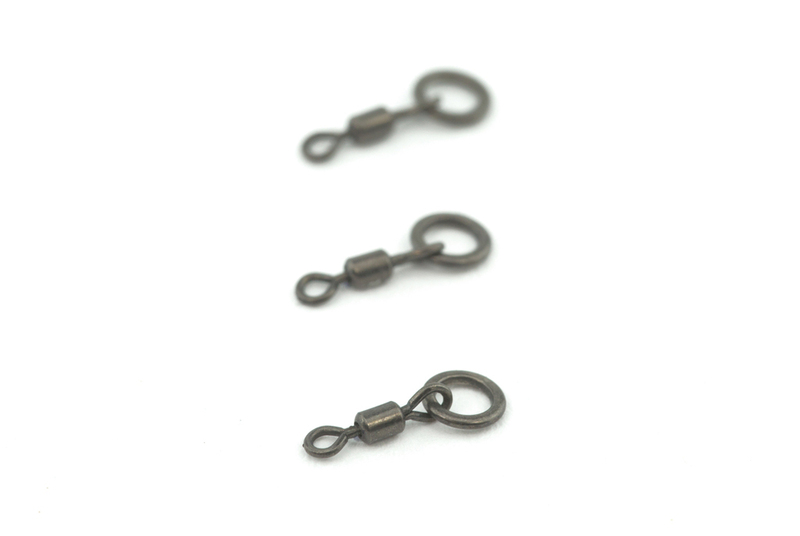 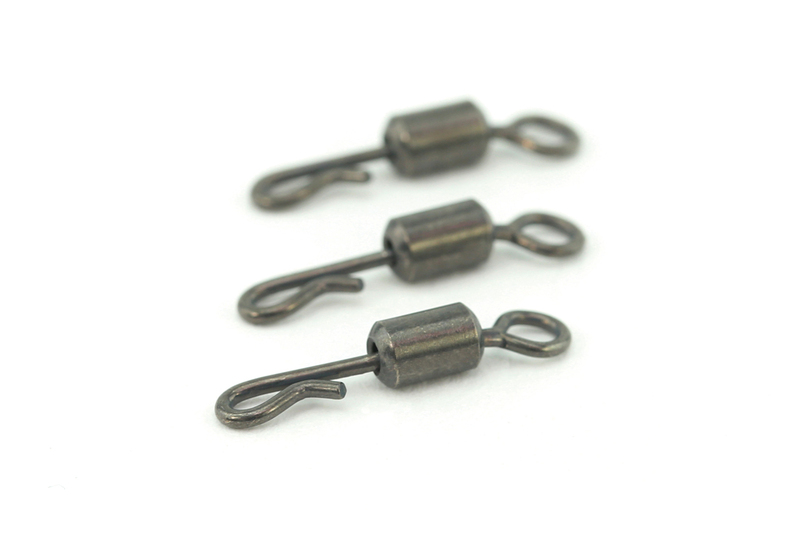 The Thinking Anglers hook ring swivels have gained a legendary status since their invention. 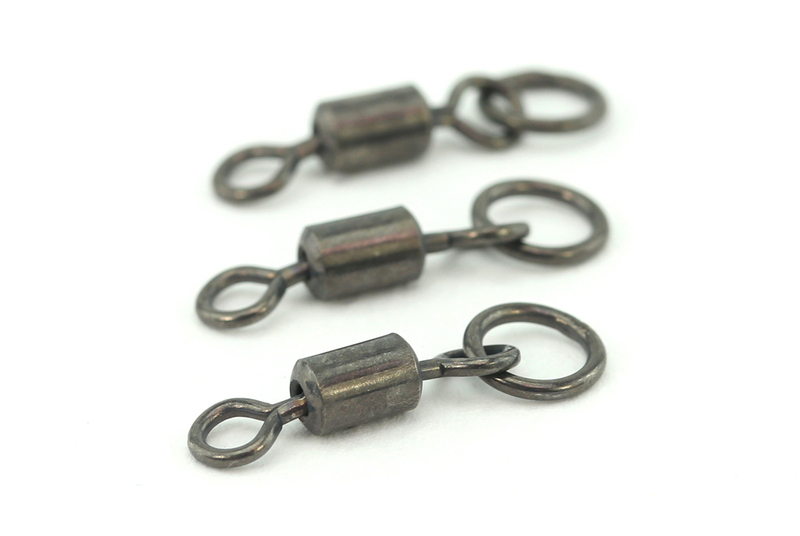 Often imitated by our rivals, ours are renowned for their ultra-spin and free movement properties for hook bait attachment. 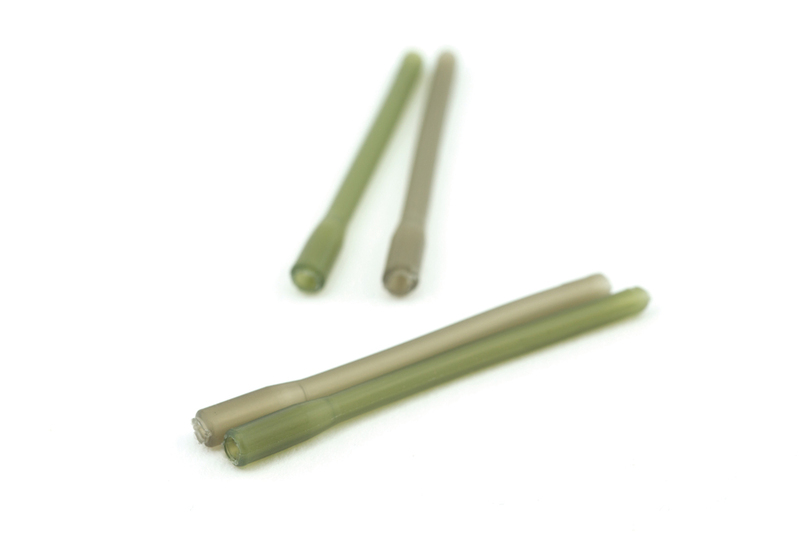 Here comes the game changer… We’ve gone the extra mile and sourced a brand-new type of Japanese PTFE coating never seen before. 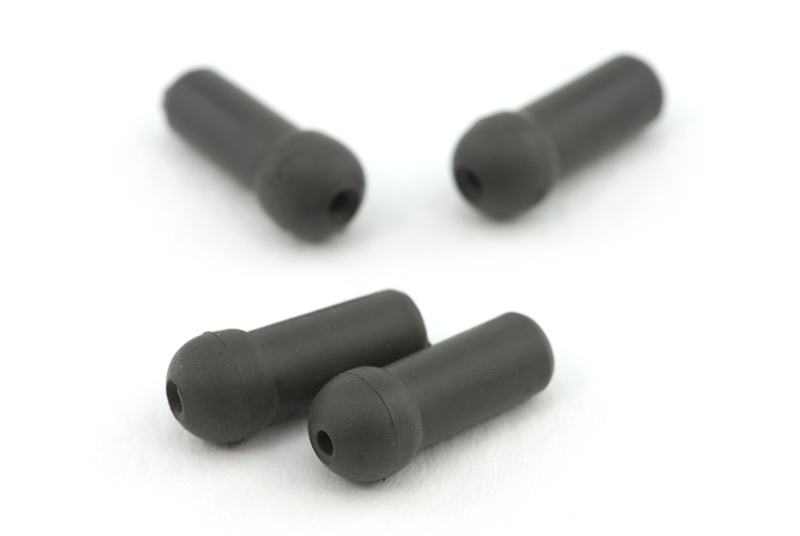 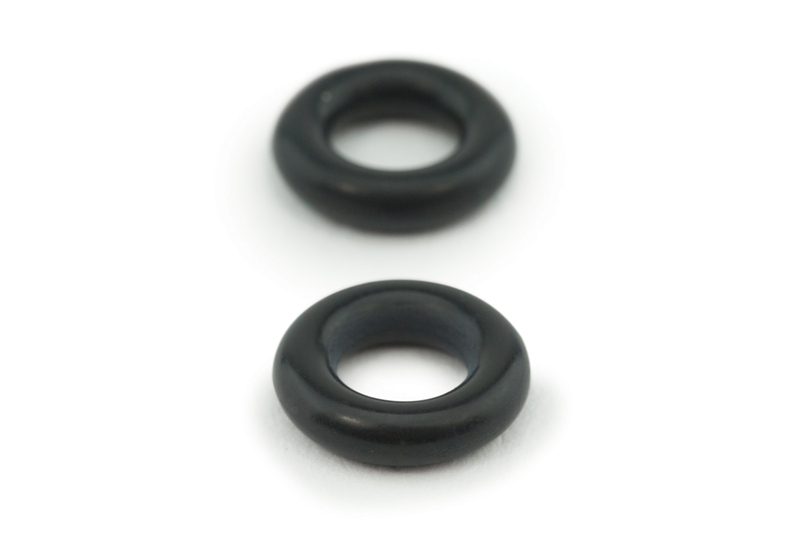 This dark grey PTFE film coating is processed by electroless plating for a more even, scratch-proof finish than ever before. 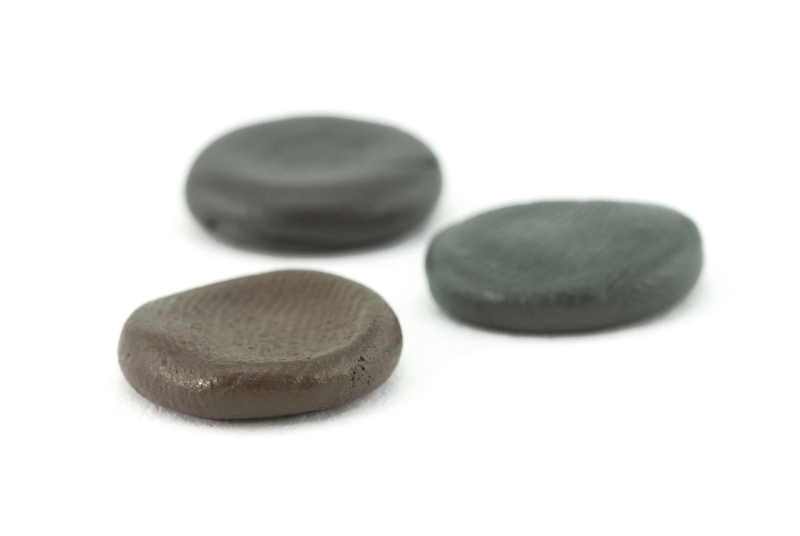 The extra-slick and super-slippery finish takes swivel rotation and flexibility to a whole new level. 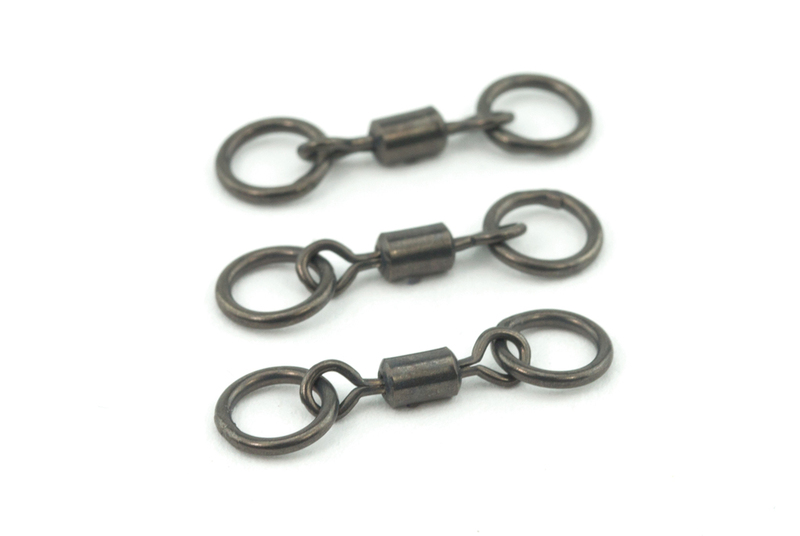 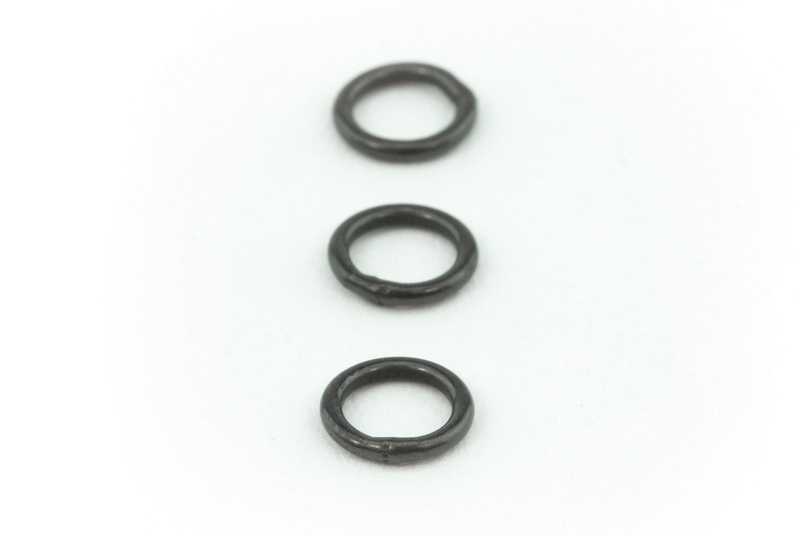 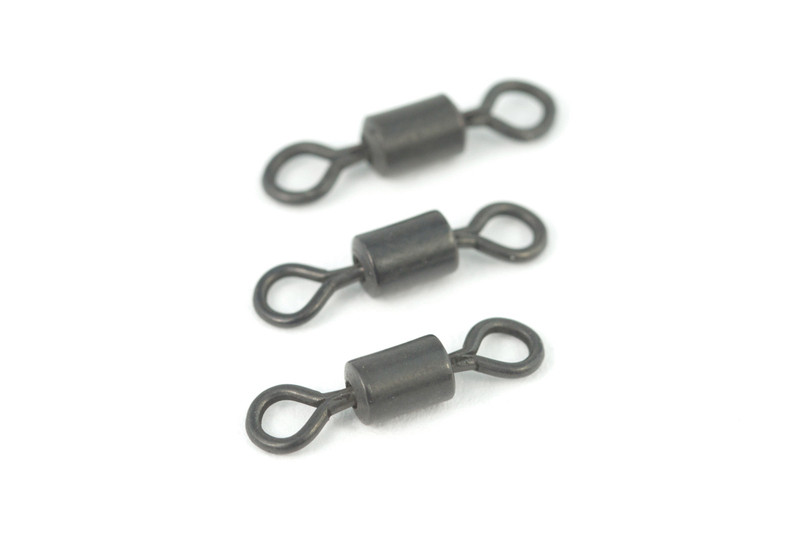 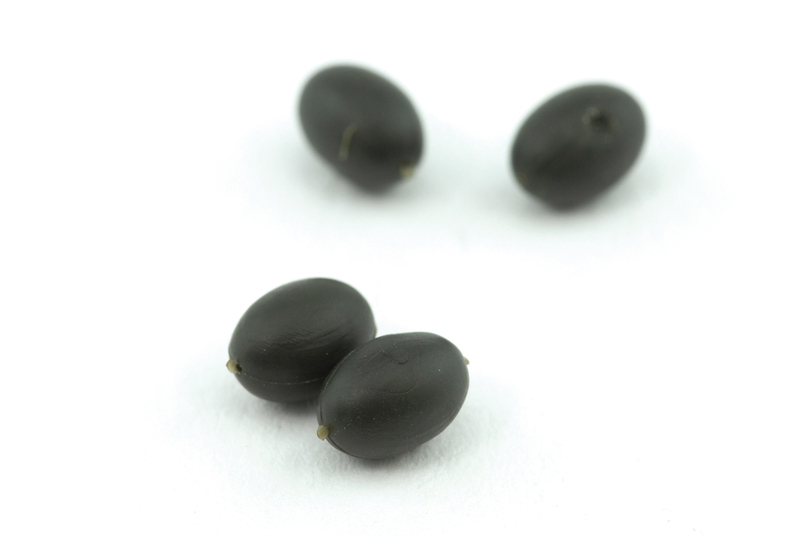 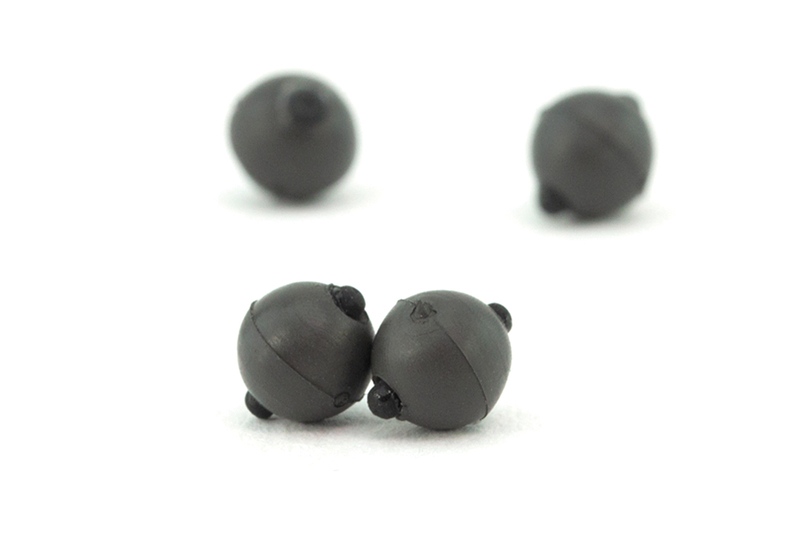 Our top secret coating is now applied to our full range of swivels as standard.